This December 11 was held the award ceremony of the 2018 Innovation competition where Vaxinano was rewarded in the field of Health. 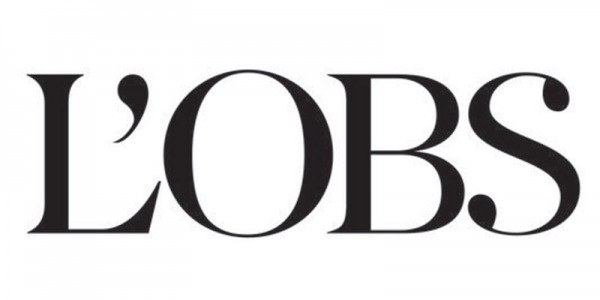 Vaxinano has signed a research contract with a third industrial partner to develop a new veterinary vaccine. 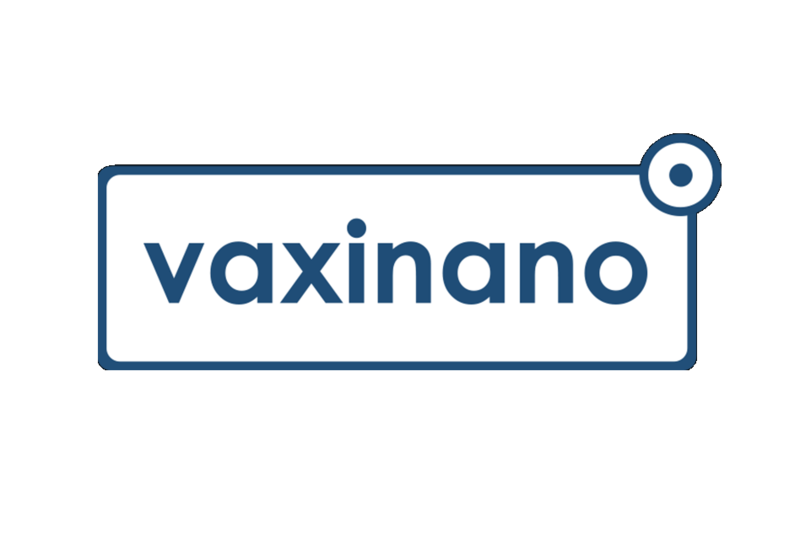 Vaxinano raises 1.6 mEUR of funding in 2017 to finance its own innovative vaccine research and development plan, in addition to programs carried out in partnership with the world's major players in the sector. 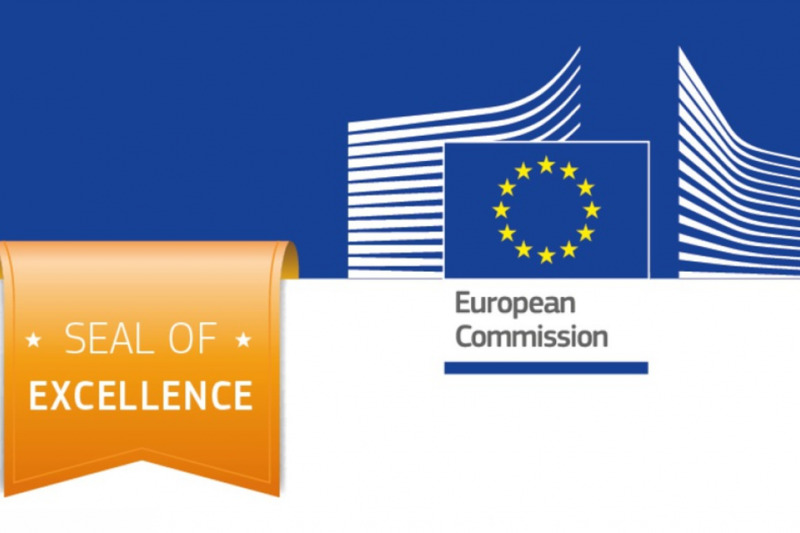 The TOXOFREE project receives the Seal of Excellence by the european commission managing Horizon 2020, the EU Framework Programme for Research and Innovation 2014-2020.